The game's development announced at the Tokyo Game Show in 2011 has been quiet until last night's conference hosted by Sony Japan online. 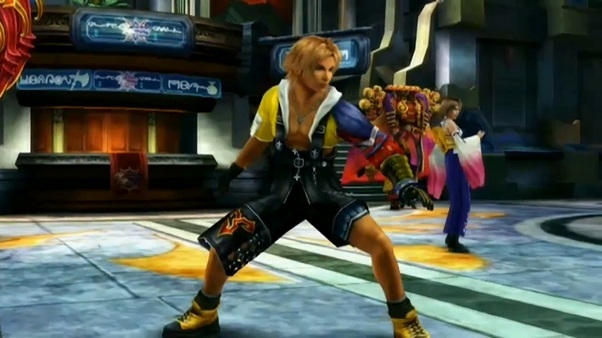 What was shown were screens of Tidus and Yuna, a pleasant sight to see on the screen of the PlayStation Vita. Final Fantasy X HD is set to release for the Playstation Vita, although no release date has been confirmed yet. Are you excited for the remake? 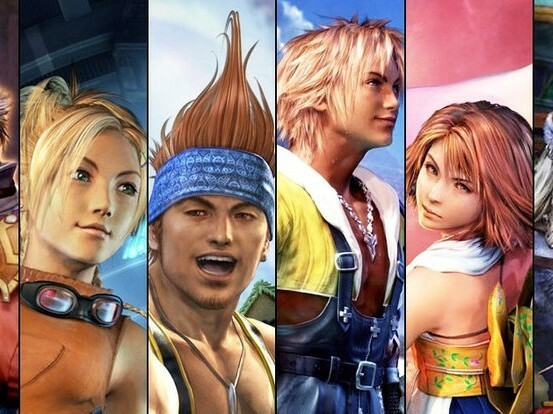 Let us know what you think of Final Fantasy X HD coming soon to the PlayStation Vita below!! !